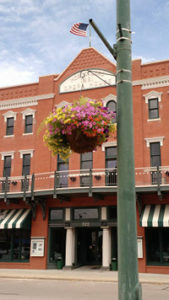 Community Development is a wide ranging but important initiative for the South Platte United Chambers of Commerce. A healthy economy is the key to making the South Platte region a great place to live and there are many factors involved that make a healthy economy. SPUCC brings people together to strengthen our communities, linking resources from Chambers of Commerce, state and local economic development organizations, and education resources. Local experts are featured at Quarterly meetings to bring information and ideas to members about important topics like housing, water issues, legislation, and business development. The pages of this section of our site contain links to community and state resources. Bring your ideas and concerns to South Platte United Chambers of Commerce by contacting a board member on the Leadership page. 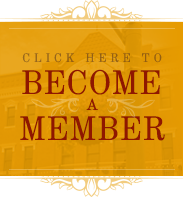 Get involved by becoming a member.